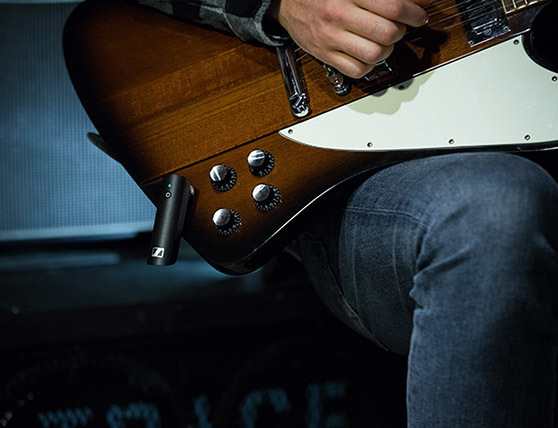 One-touch ease-of-use wireless audio sets that make wireless performances easier than ever before while maintaining a reliable connection. 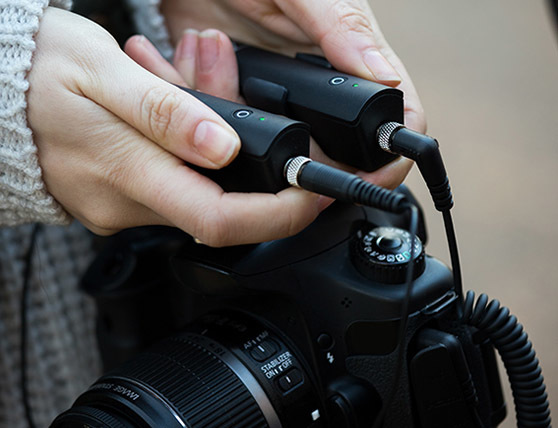 One-touch ease-of-use wireless audio sets that make wireless audio for your DSLR easier than ever before while maintaining a reliable connection. A good connection doesn’t require being tied down. Wireless means no obstacles, no distractions, just effortless audio, every time. Empower your performance with the ability to roam free; lose the cables but keep the connection. It’s simple, each XS Wireless Digital has only one button. Press to power up and link simultaneously, click once to mute, and hold to power down. Reduce your set-up time and never miss a moment, it’s ready when you are. 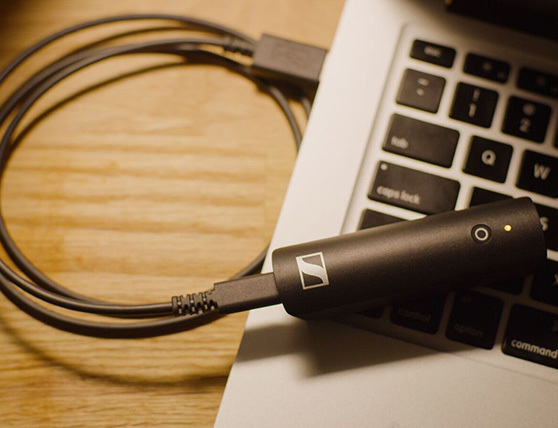 Your sound should be as boundless as your ideas. Forget about having to set frequencies and step into the world of digital. Using a 2.4 GHz transmission, sync and go anywhere, anytime—effortlessly.